The BIOnet idea is to bring life researchers together, who experience intuitive knowledge (e.g.Art, Biodanza) and scientists, who measure and describe life. The holistic development of cognition contains the emprirical science (Science of the North: Symbol Polar Bear) and the experiencial action (Science of the South Symbol Pinguine) comes together. Science in the North: The scientific paradigm of the North partly based on the rationalism Descartes and Carl Popper (The Logic of Scientific Discovery, 1959). - Accept only as true what is undoubtedly certain. - Decompose each question into sub-problems and simple questions that can be decided with certainty. - Build the knowledge of the series after from the answers to these simple questions and ask for all complex issues such a simple structure. - Check these items to determine whether they constitute a complete order. (in: Emerich Coreth, Harald Schöndorf: Philosophy of the 17th and 18th Century). Descartes already postulated in the middle age the famous phrase "I think, so I am” what led to a systematic rejection of our physicality and sealed the differentiation between the body and mind. Descartes speaks in his works of a mind that exists completely independently to the body. 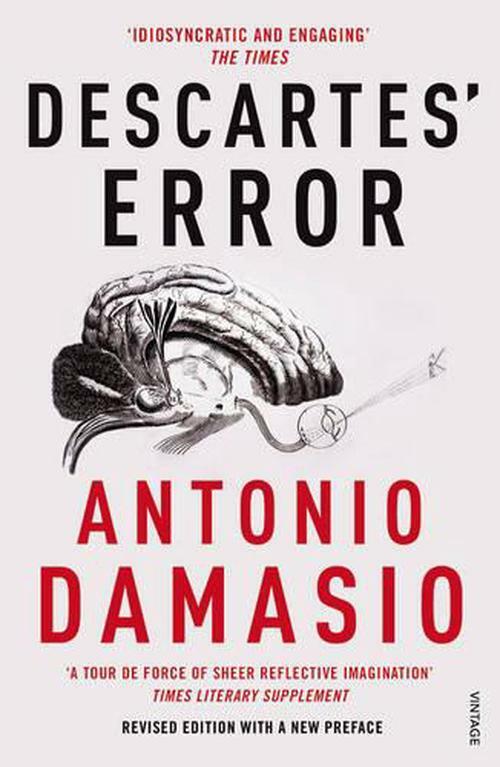 This is a fatal error still keep up to this day and can be seen in all areas of our lives (see António Damásio, Descartes error – Feeling, Thinking and the human brain, 1994). "Science needs critical reflecion, C.Popper"
The Critical rationalism assumes that the man is in his capacity for knowledge of the world is limited by his perception so that he can give no final certainty that his experiences and opinions with the actual reality match (critical realism). It must therefore be assumed that each of its problem-solving tests can be wrong. The awareness of the fallibility leads firstly to the requirement for the continuous critical examination of beliefs and assumptions, on the other hand, the methodological and rational approach to solving problems. In the scientific discussion of the southern cultures a more intuitive, experience-oriented and action oriented attitude is found (see Franzisco Maturana From the being to the doing / biology of Love): "For the recognition no brain is necessary - also a amoeba can recognizise. Important is the interaction, see concept of Autopoiesis, Maturana Varela. The actions of the “Penguins” are more inclusive and holistic. It is a way from the head to the body. The Experience is the pathway from the Head to our Body: Rolando Toro brought us the basics of the Importance of Experience (spanish: VIVENCIA in the scientific Context. The description of the Experience (spanish: Vivencias) has a scientific value , even though they run inside the individual. In Biodanza is " verbal expression of Vivencias " used to get to the phenomenological knowledge of Vivencias access. Experiences have an ontological value . The experience has , as Heidegger has recognized an ontological value, it affects the reality of being. The experience can be described by the phenomenological method . You do not need to be analyzed at the level of consciousness. The first researcher who dealt with the meaning of the experience ( the Vivencia ) , was Wilhelm Dilthey (1833 - 1911) , of these , given as " something that reveals itself in a animischen complex by the inner experience , making it the reality for the individual characterizes " ( Dilthey 1883) . The experience is " one with great intensity by a human lived experience in a period here - right now ( " current origin " ) , the emotional, kinesthetic and organic functions involved " ( Rolando Toro 1968). causing that allow to express the identity to change their life style and to restore the biological order. The focus is mainly on the wholeness of feeling. "I feel, thatswhy Im". For instance the body-oriented method of BIODANZA by Rolando Toro follows these basic. Findings are especially attained intuitively while doing something and without extensive prior rational analysis. In some cases one can observing certain effects and therefore the application of the method continues. This application is implicitly a theory as to why these effects are achieved. One is no stopping certain methods just because scientific explanations of the effects are not yet available. In this way, for example, Rolando Toro saw in the action with his patient specific effects of music.